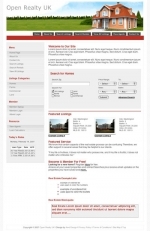 Our Real Estate Accesible Property Software templates, and other products are ready-made web designs. 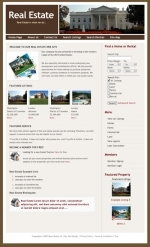 They can be used as a basis for fast and high-quality Real Estate or Property website. Our templates are completely customizable and with an added bonus some come with free Addons as well. Open Realty UK Commercial Templates will be coming Soon..
From the largest in the world provider of website templates, Real Estate templates, Real Estate logo templates and Real Estate identities. Plus FREE HERE TEMPLATE DOWNLOADS. Introducing Open-Realty® Franchise Templates ready 2 go affordable Web Site Designed Templates for Real Estate Agents for Open-Realty®. 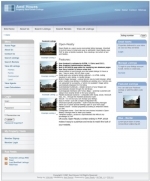 Open-Realty® templates are special templates compatible with Open-Realty® Real Estate Property Software System. 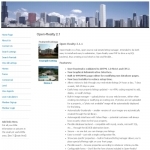 Open-Realty® is one of the most popular Property Software System on the Web.. 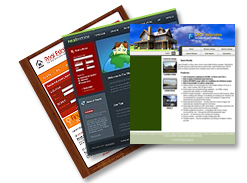 If you are thinking about launching a Real Estate web site of your own, you may consider choosing one of our Open-Realty® templates to start with. 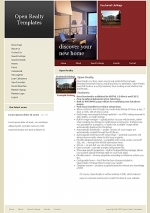 Open-Realty® templates package includes only design for Open-Realty® system. 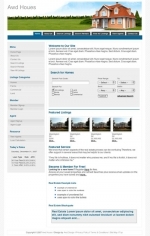 But you can download the system for FREE HERE to get your Real Estate web site design to work.